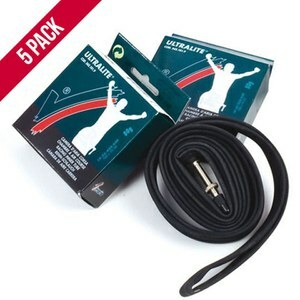 Here at ProBikeKit UK, we sell only the finest quality bicycle tyres and inner tubes available. 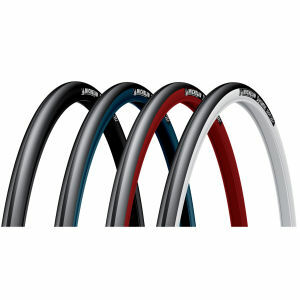 As cyclists ourselves, we recognise the importance of finding the right tyre for your bike at the right price. 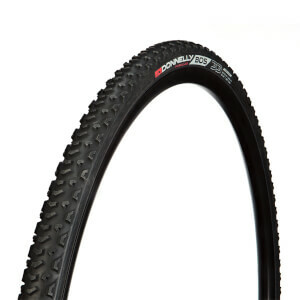 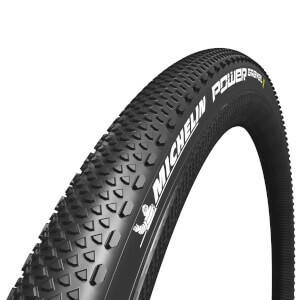 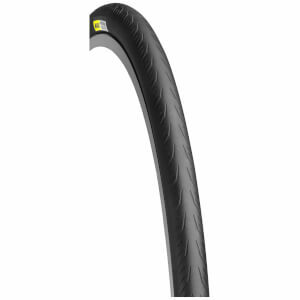 Our range of bike tyres includes a variety of top brands in the industry, in the form of clincher, tubeless and tubular tyres, all designed specifically to prove you with exceptional grip. 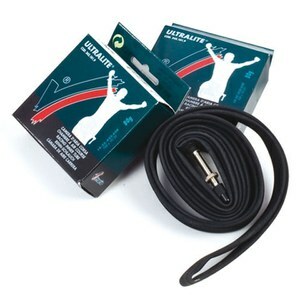 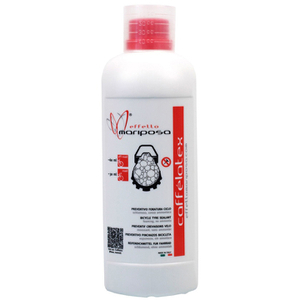 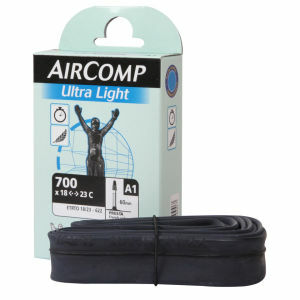 We also stock inner tubes and all the necessary accessories such as tyre levers and sealants. 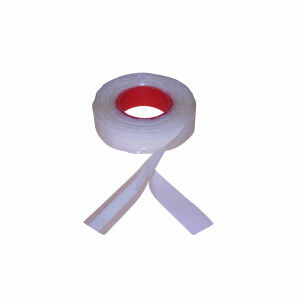 Don't forget that Christmas is around the corner! 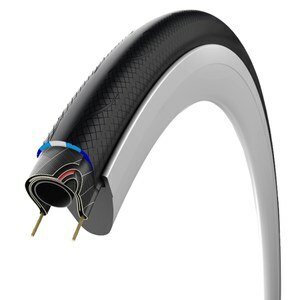 Clincher tyres are often the most popular choice of tyre, a punctured inner tube can be replaced in less than five minutes which is ideal when you're out training. 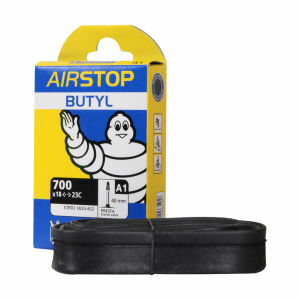 Simply remove one side of the tyre from the rim of the wheel, pop a new inner tube in, remount the tyre, inflate and you are away again. 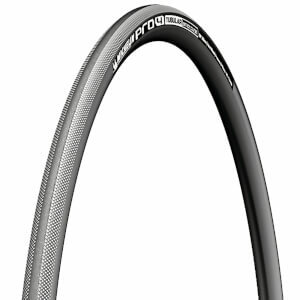 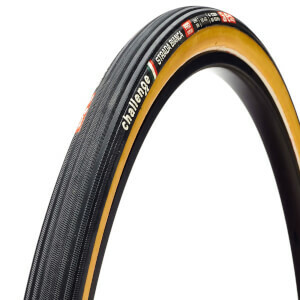 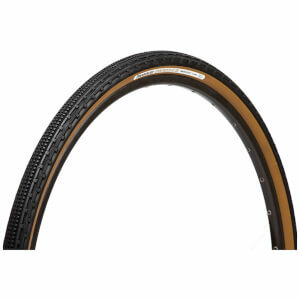 Clincher tyres are not just used for training, many manufacturers offer carbon clincher race wheels and brands such as Continental and Vittoria produce race-specific clincher tyres. 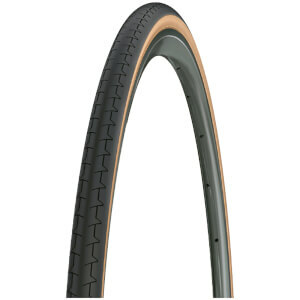 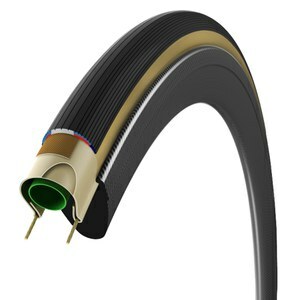 A tubular tyre, also known as a 'tub, is a bicycle tyre that is stitched closed around an inner tube, the tyre is fitted to the wheel using either glue or tape. 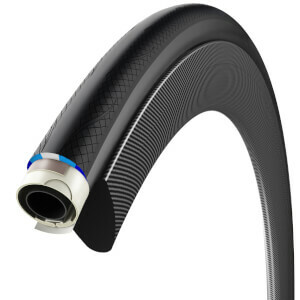 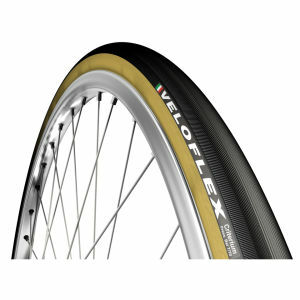 Tubular tyres are designed specifically for racing, they offer a reduction in rolling resistance and therefore an increase in performance and speed. 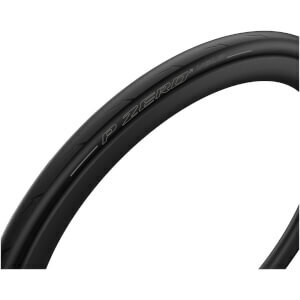 They can be run at low pressures and still provide great puncture protection which is ideal for racing on changeable road surfaces. 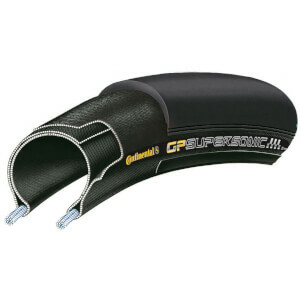 Inner tubes come in a range of different sizes and materials. 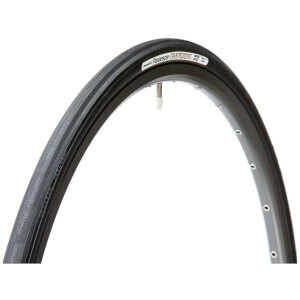 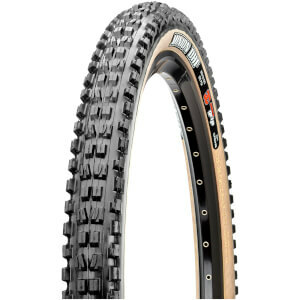 The width of your tube selection also depends on the width of your tyre. 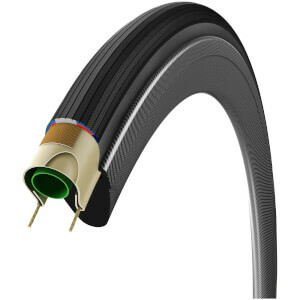 18-23mm means the tube can be used with a tyre no wider than 23mm, if your tyre is 25mm or above then you would need to select 25-32mm inner tube. 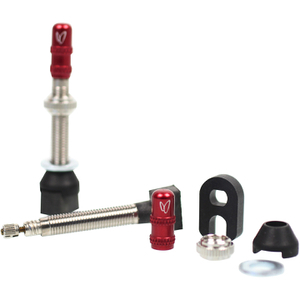 Valves also come in different lengths; If you have deep section wheels then you will likely need longer valves, the depth of your rim will determine what size valve you will need. 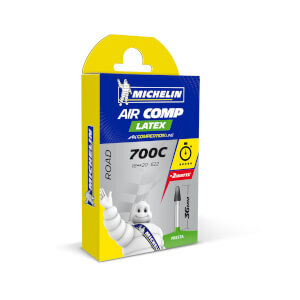 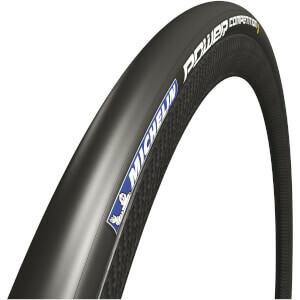 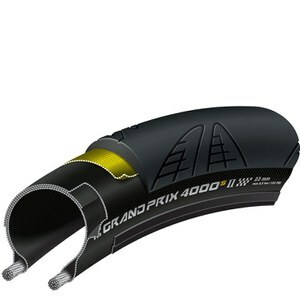 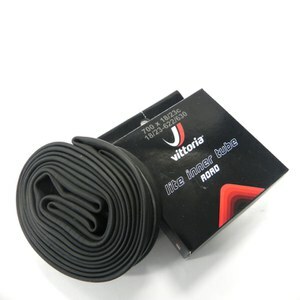 We stock the best in both standard and latex inner tubes from industry leading brands Vittoria and Michelin. 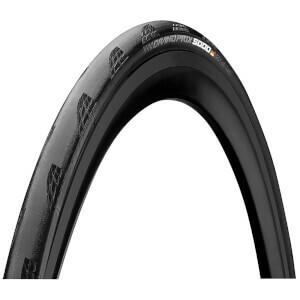 Browse a huge selection of road and MTB tyres, as well as inner tubes and accessories here at ProBikeKit UK.